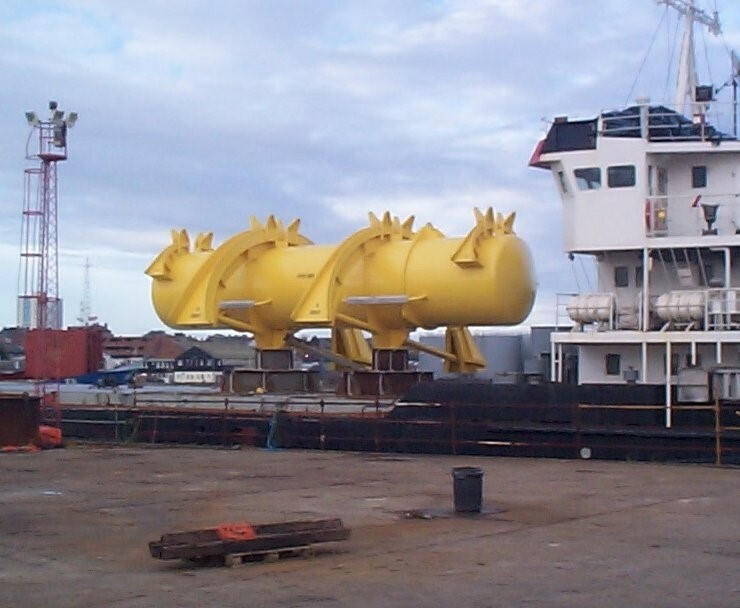 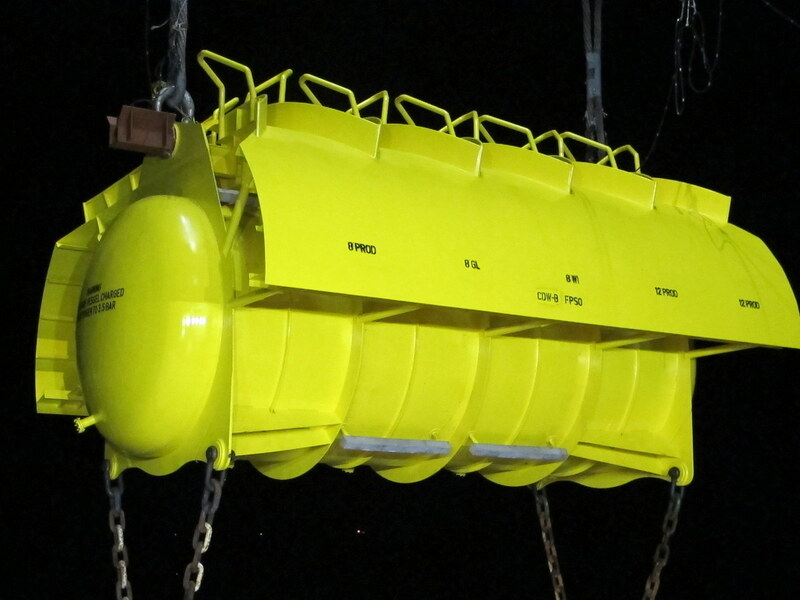 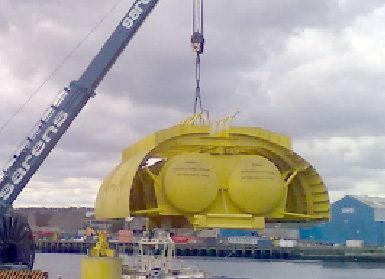 Midwater Arch Buoys are used in floating Production systems. 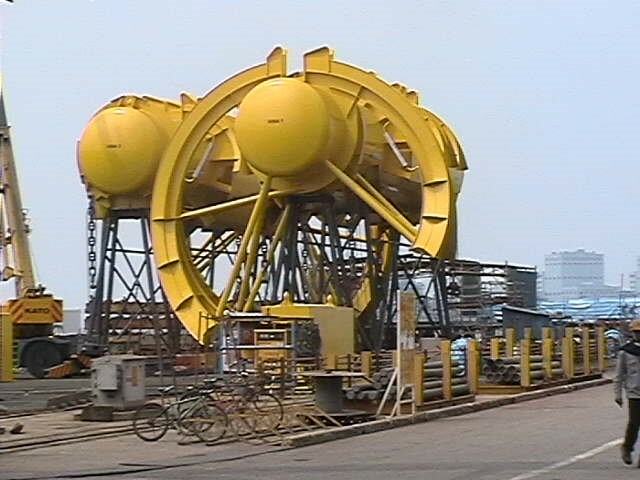 They support the risers taking oil from the wellheads on the seabed to the Production Vessel. 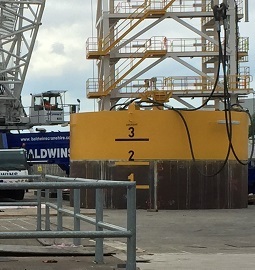 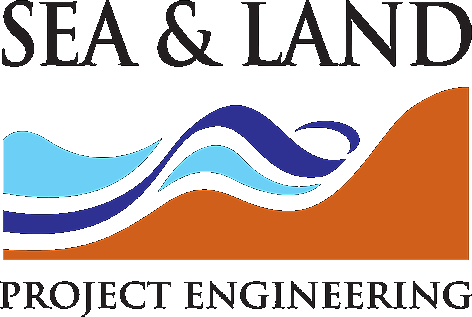 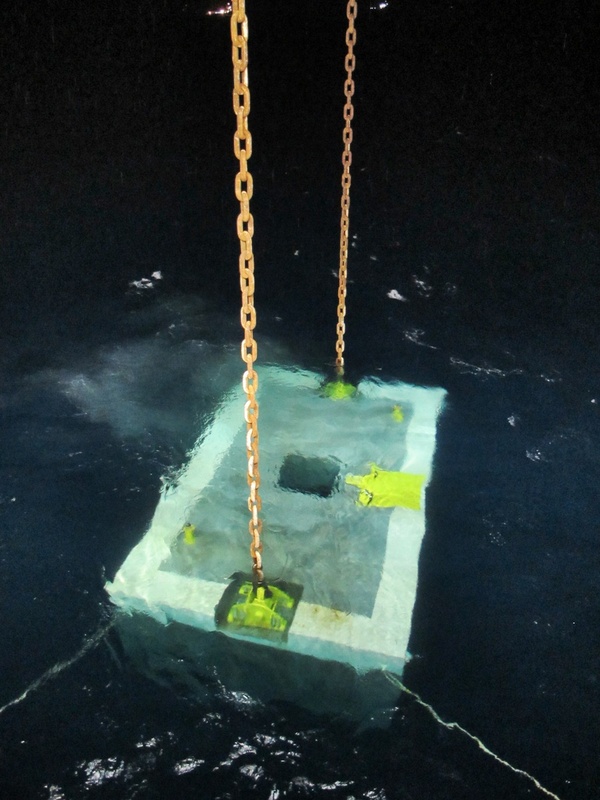 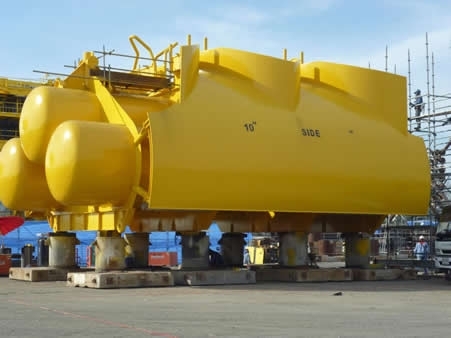 Sea and Land Project Engineering has designed a number of Midwater Arch Buoys, together with the Gravity Anchor Blocks and Tethers needed to ensure the Buoy remains in the correct location.